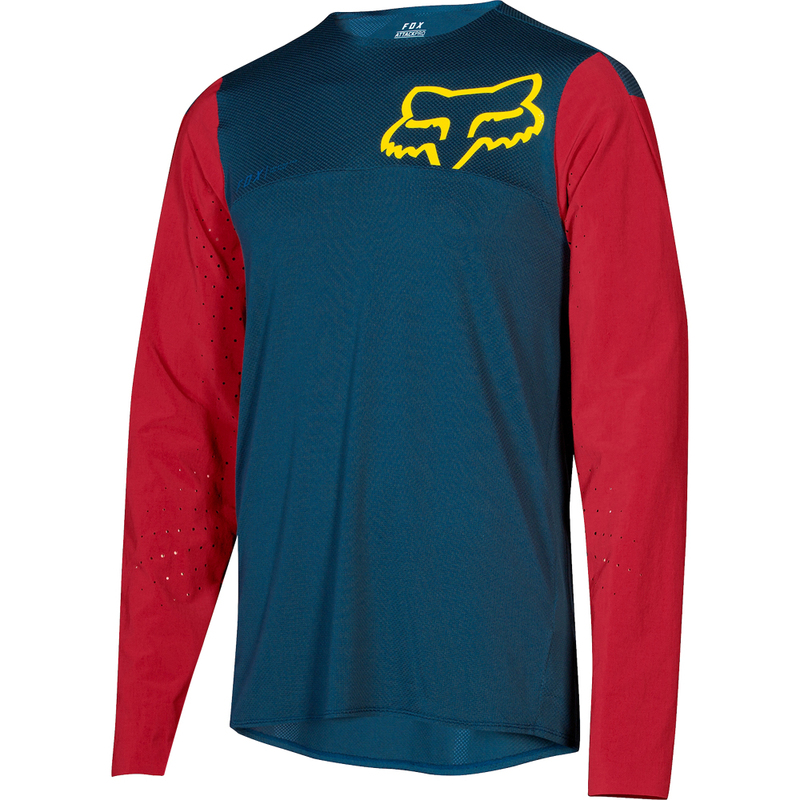 The Fox Attack Pro Jersey is all about performance and comfort. 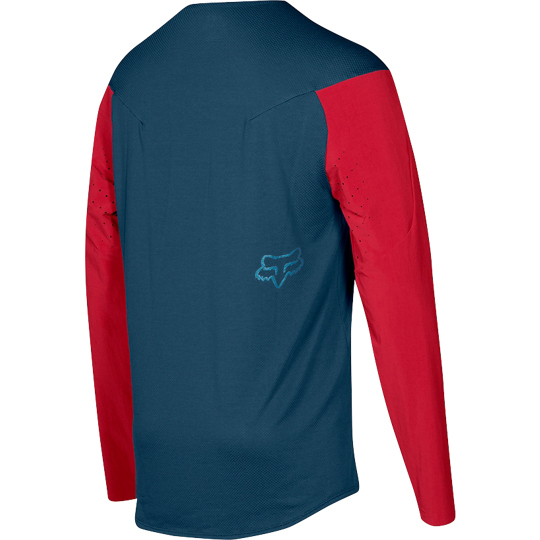 From the 4-Way stretch woven front body and sleeves to the strategically placed ventilation panels, the Fox Attack Jersey offers eternal all-mountain performance and style for the single track mind. The lightweight knit blend Fox TRUDRI fabric enhances moisture management while riding. It also features abrasion resistant Cordura® arm patches for reduced wear and tear in the areas that are most exposed.